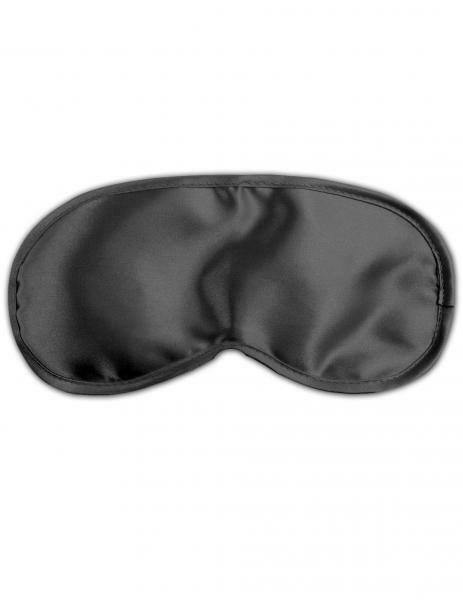 You are in the complete dark, waiting until your lover touches you, and every touch feels like ecstasy, every kiss is pure heaven! 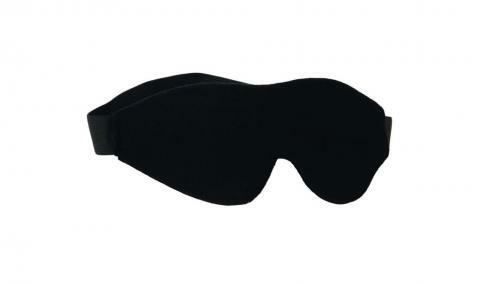 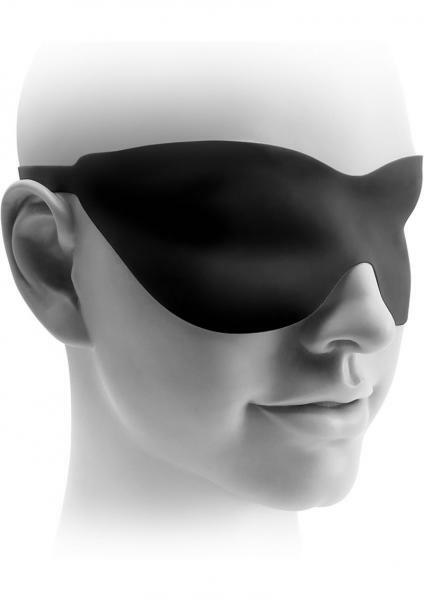 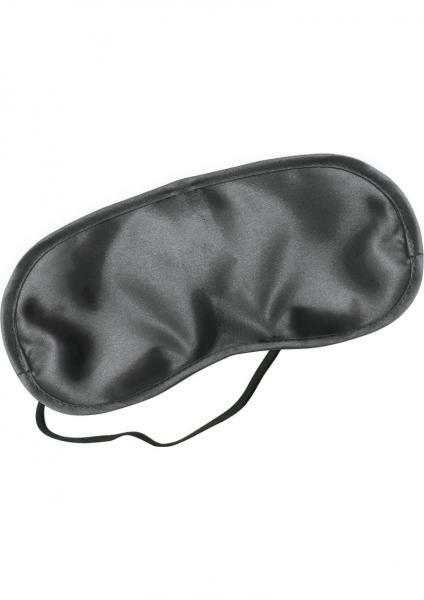 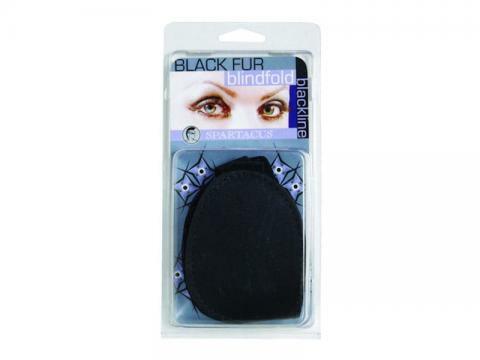 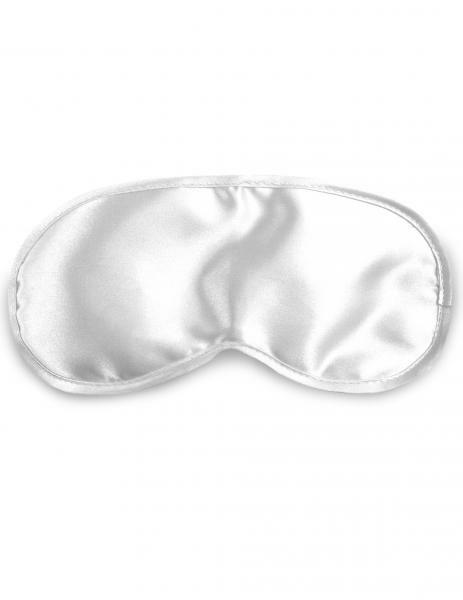 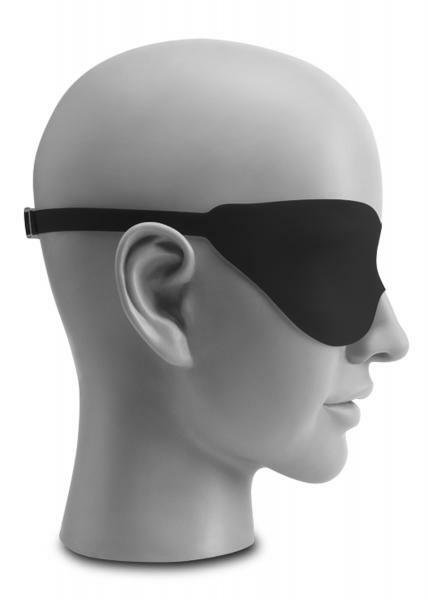 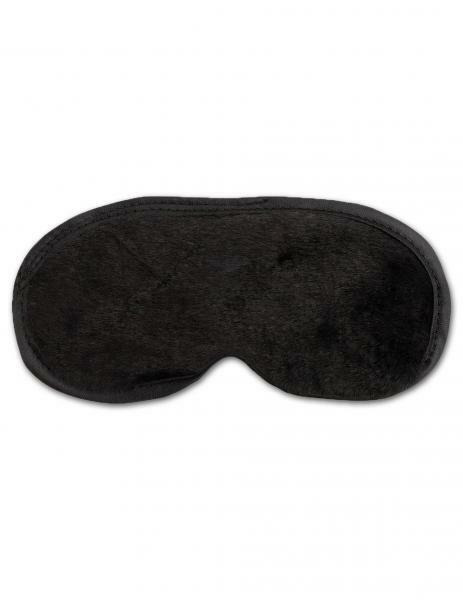 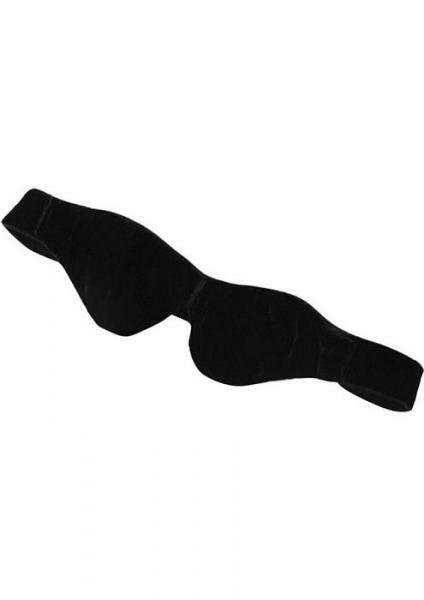 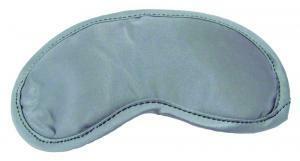 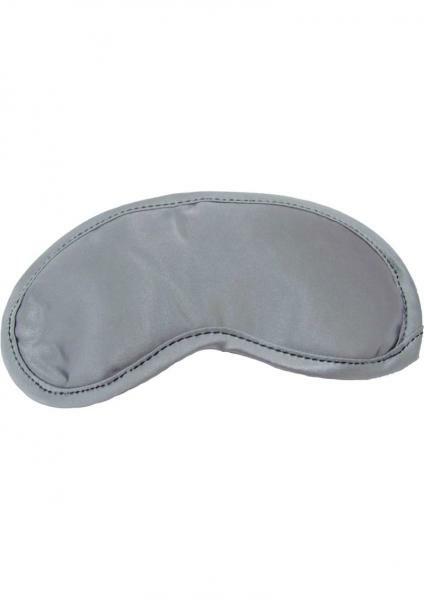 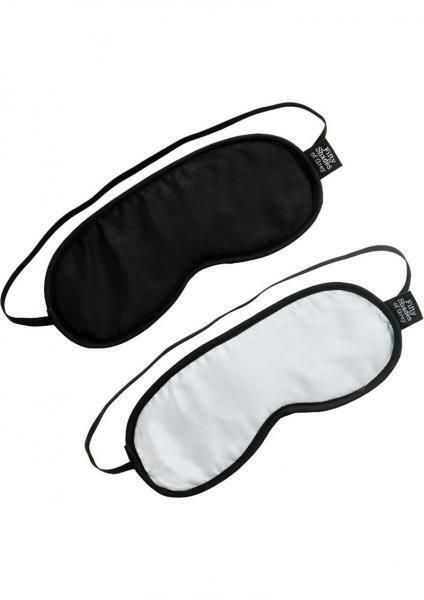 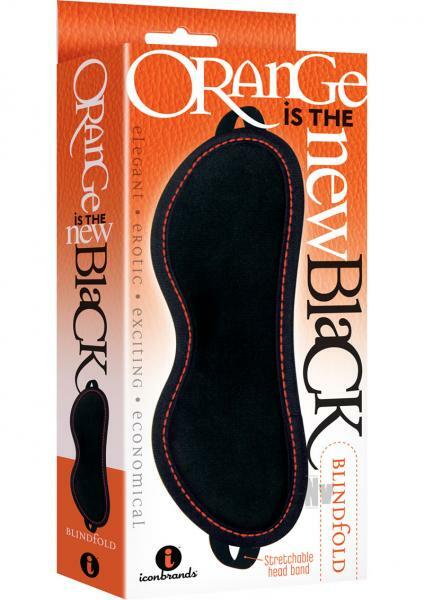 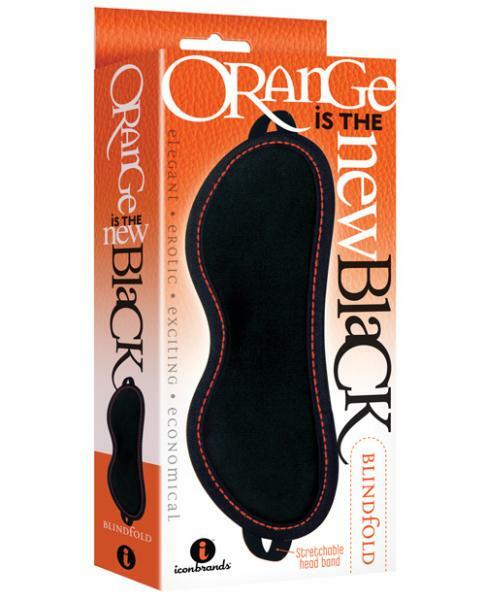 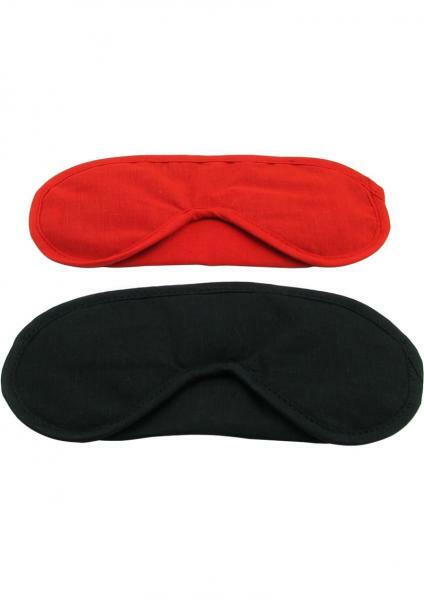 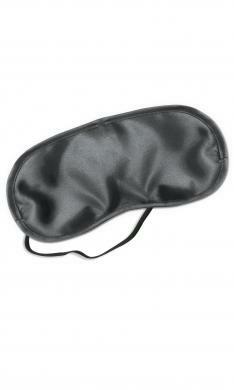 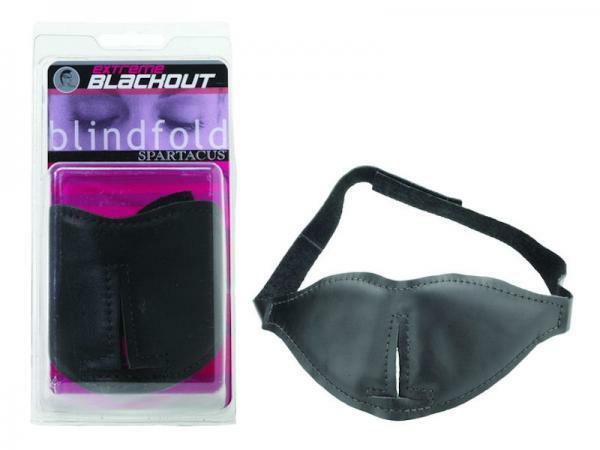 You don’t have to wait for a blackout to live though this experience – it is enough to get blindfolds! 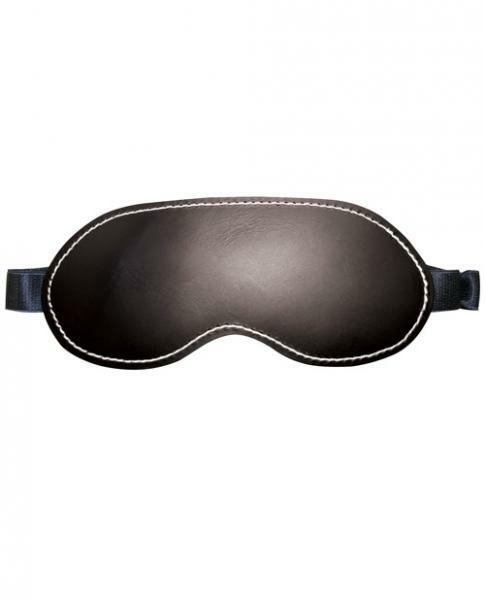 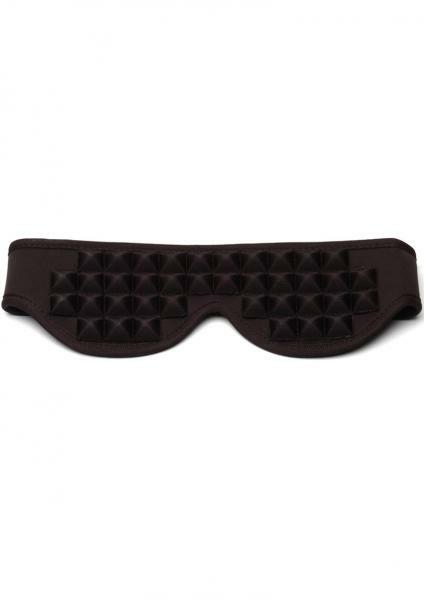 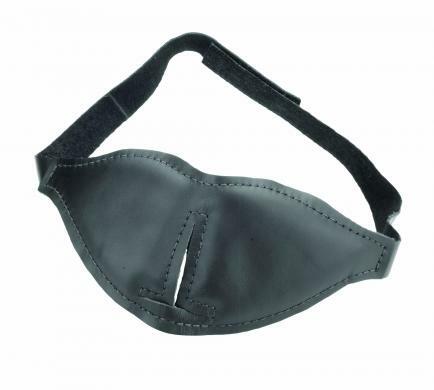 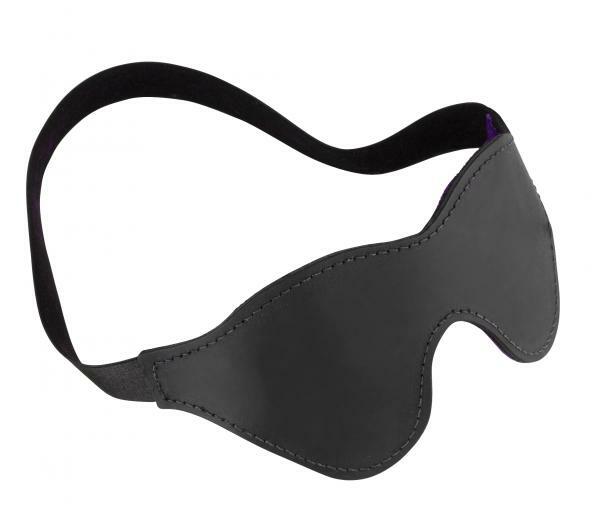 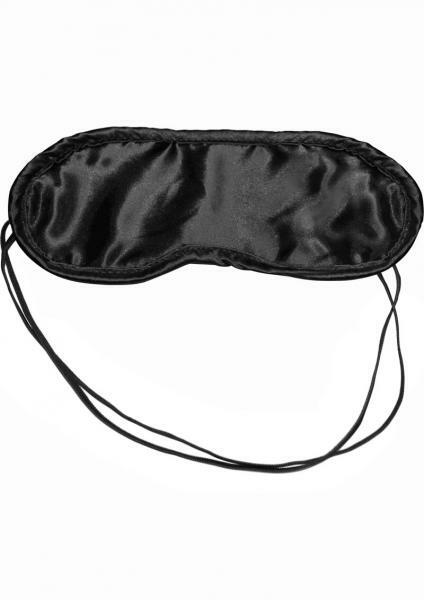 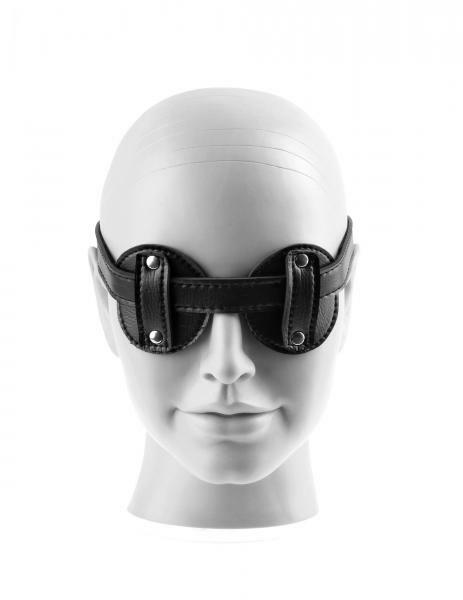 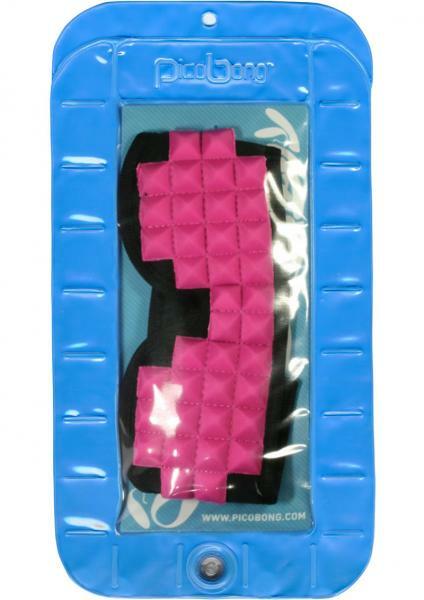 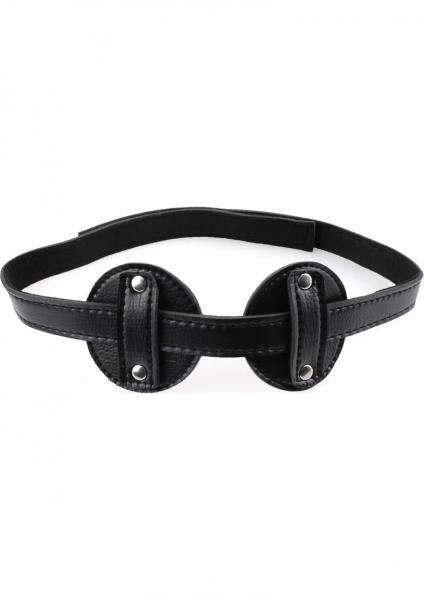 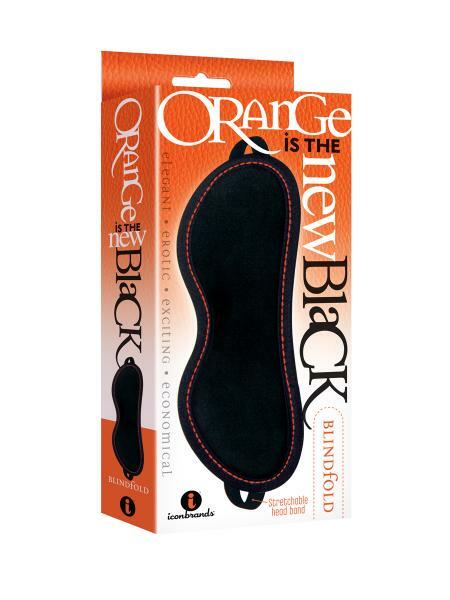 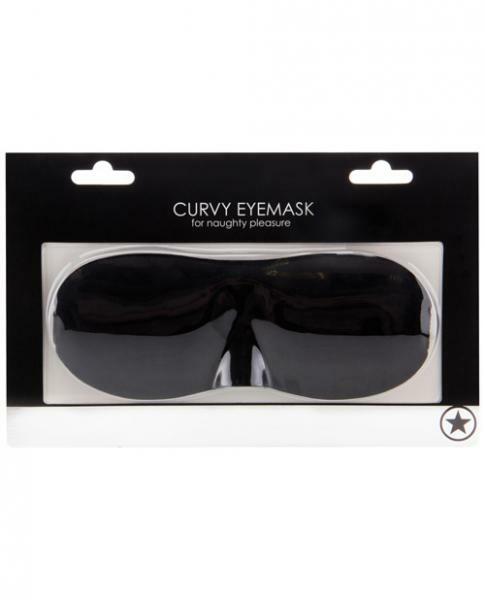 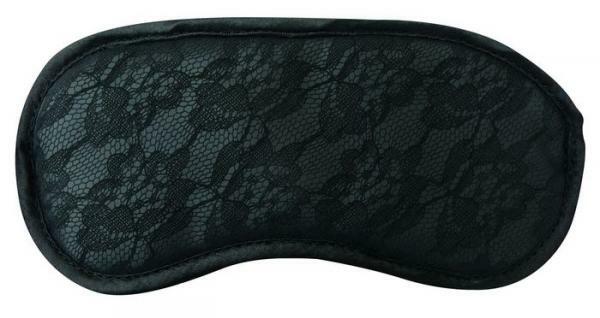 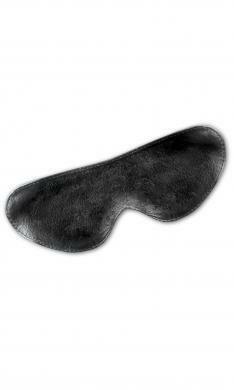 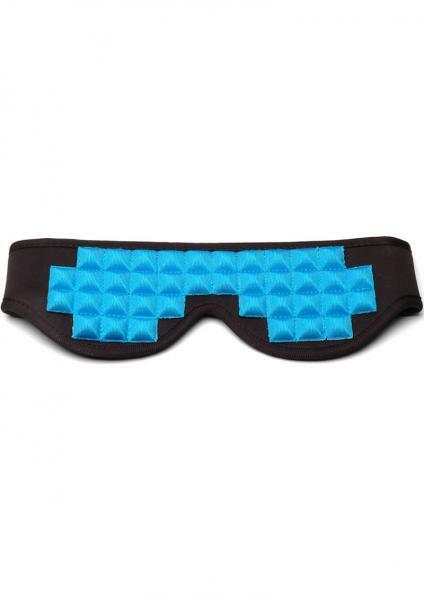 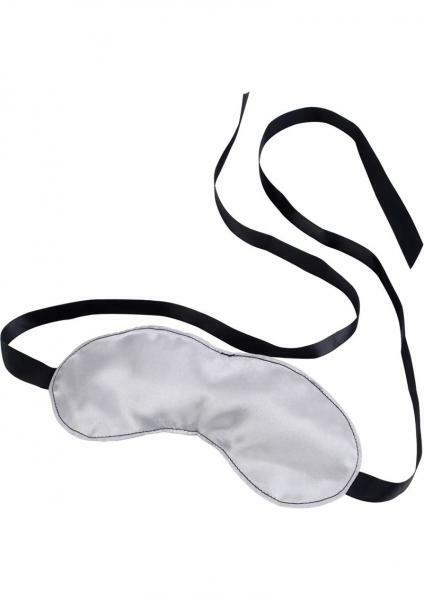 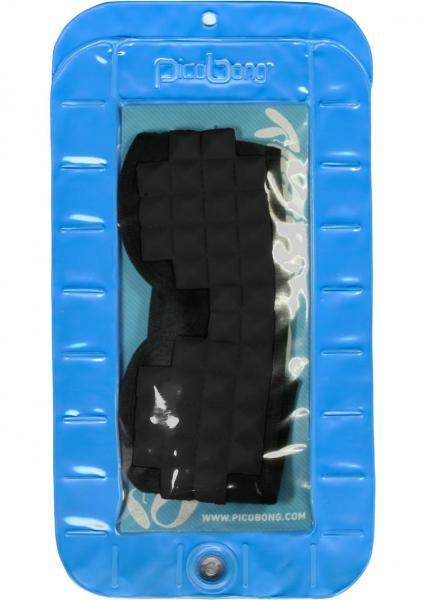 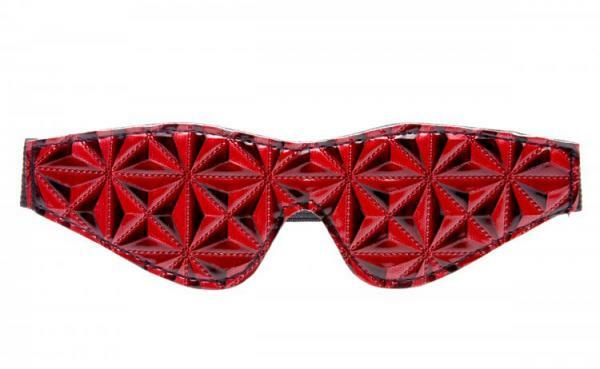 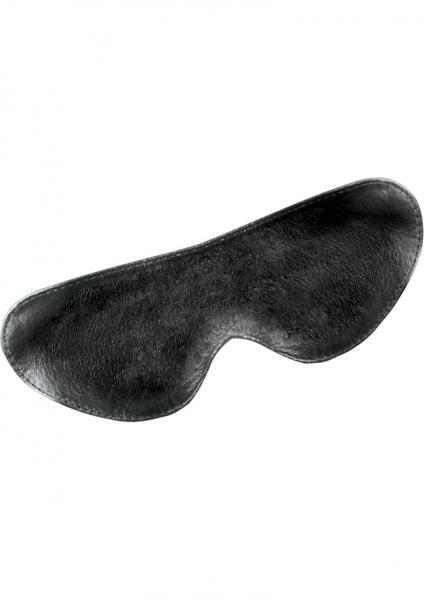 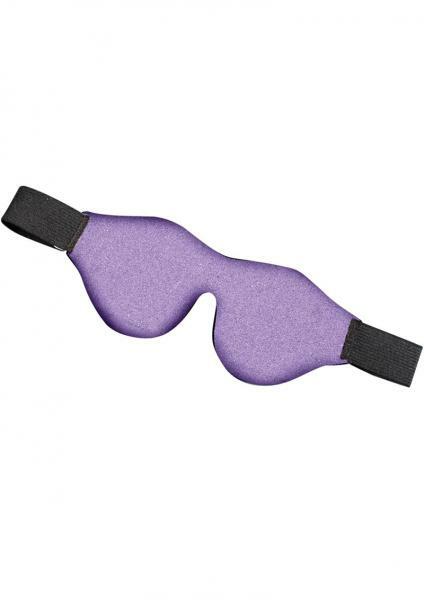 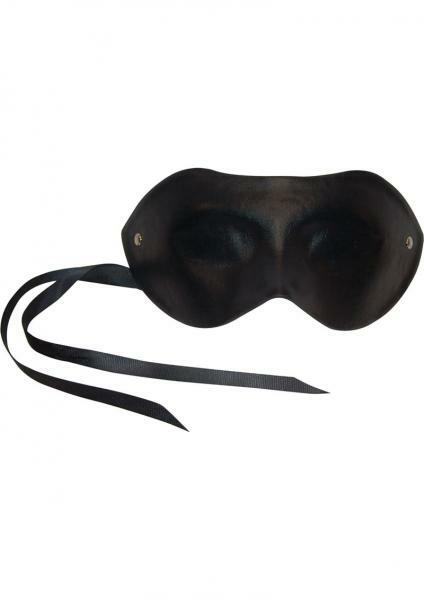 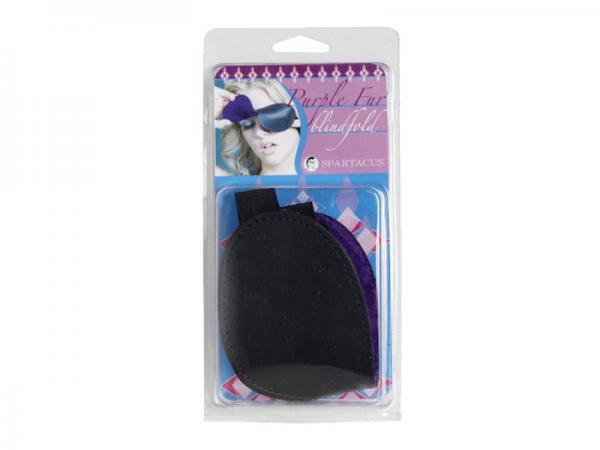 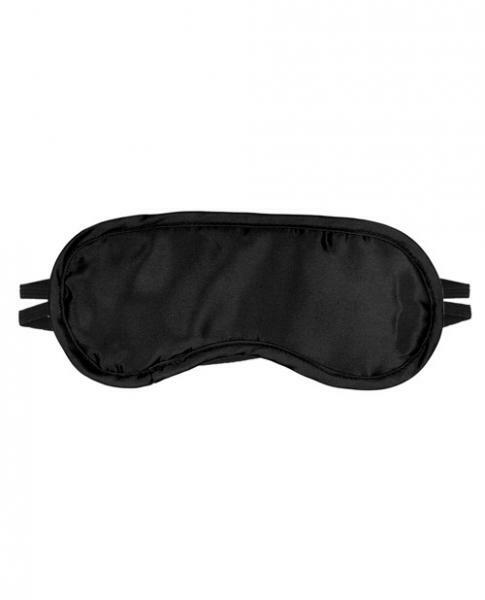 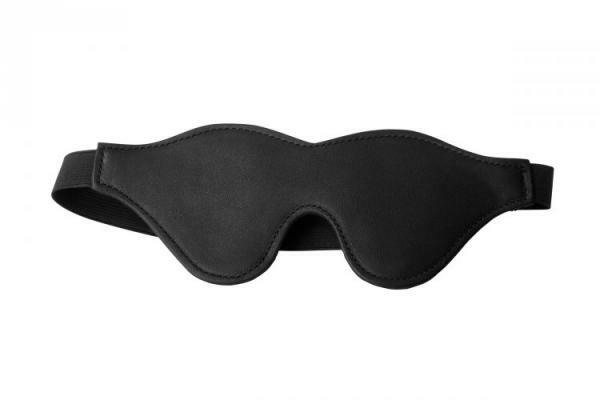 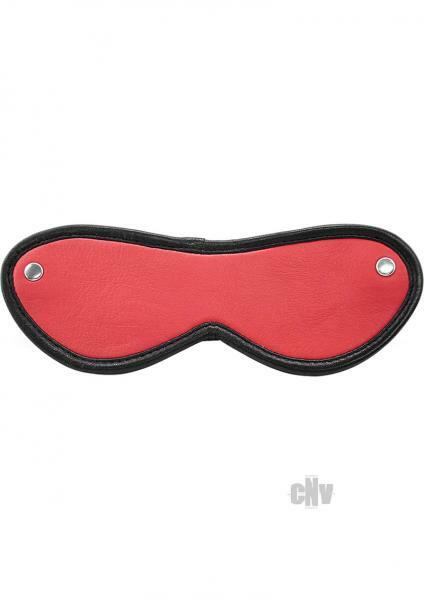 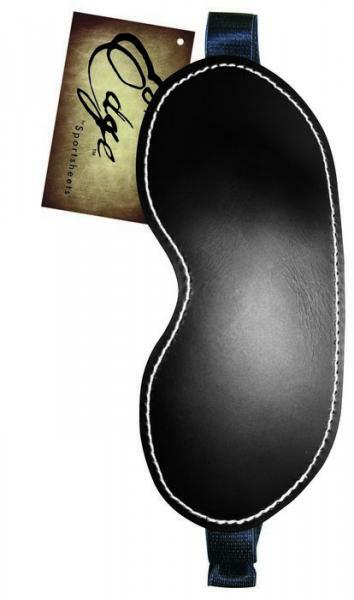 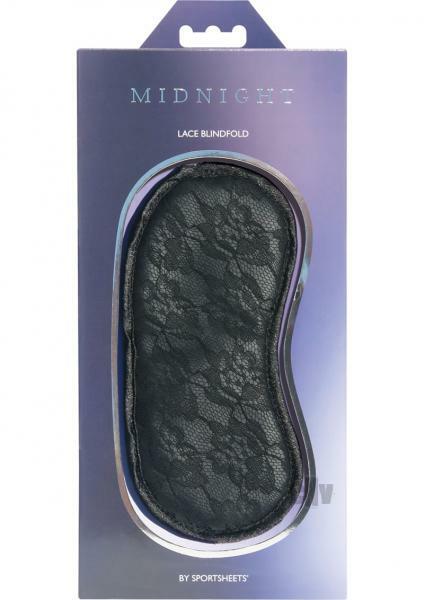 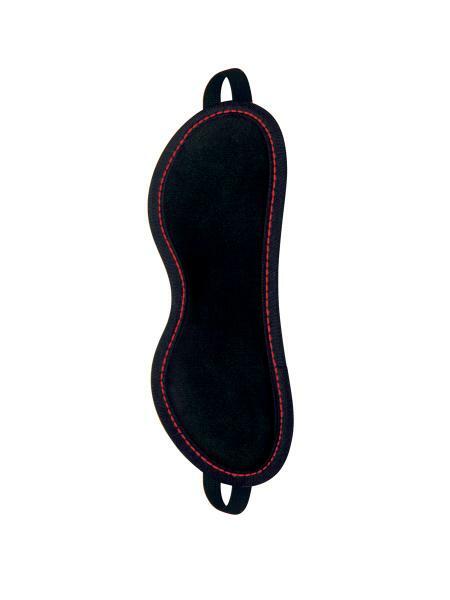 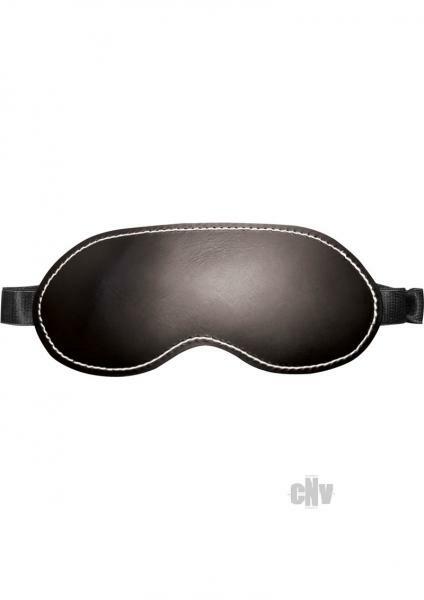 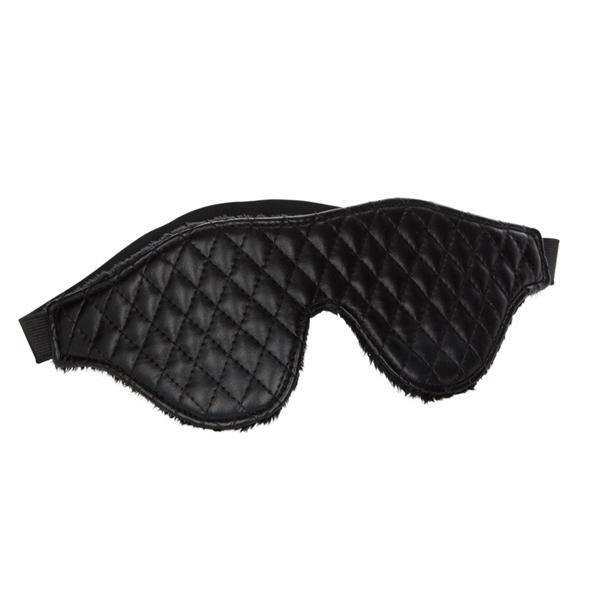 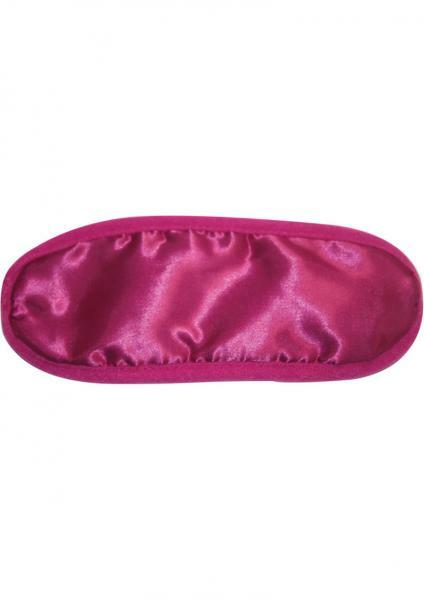 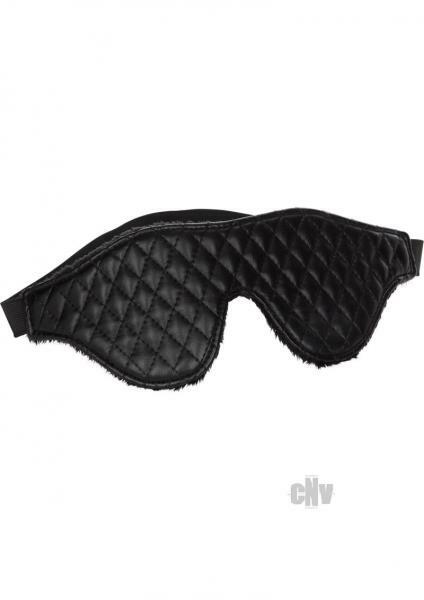 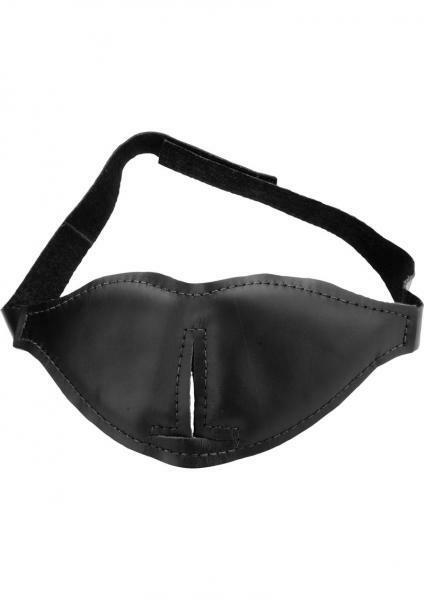 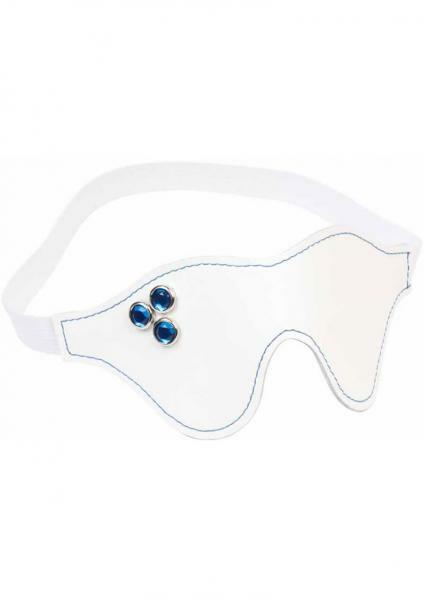 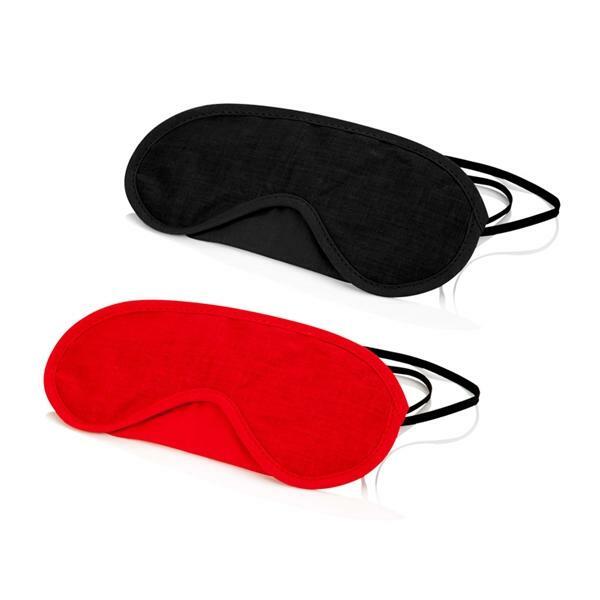 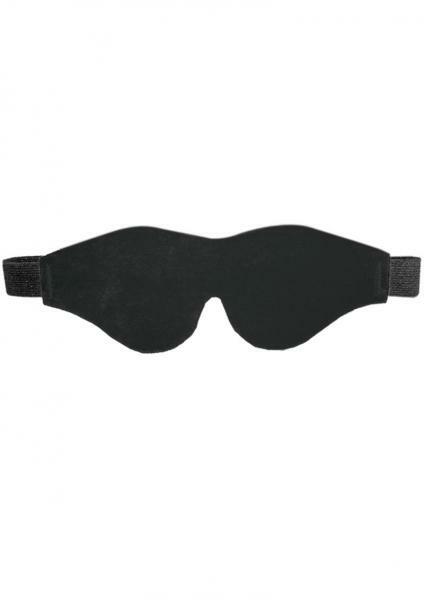 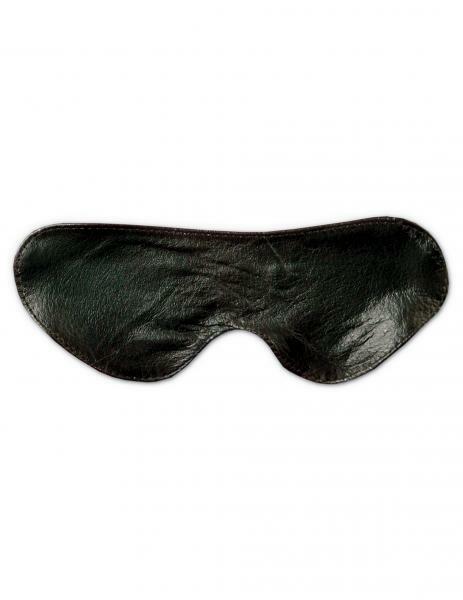 You will find neon pink masks, Fifty Shades blackout blindfolds, sensation eyemasks, and leather blindfolds!